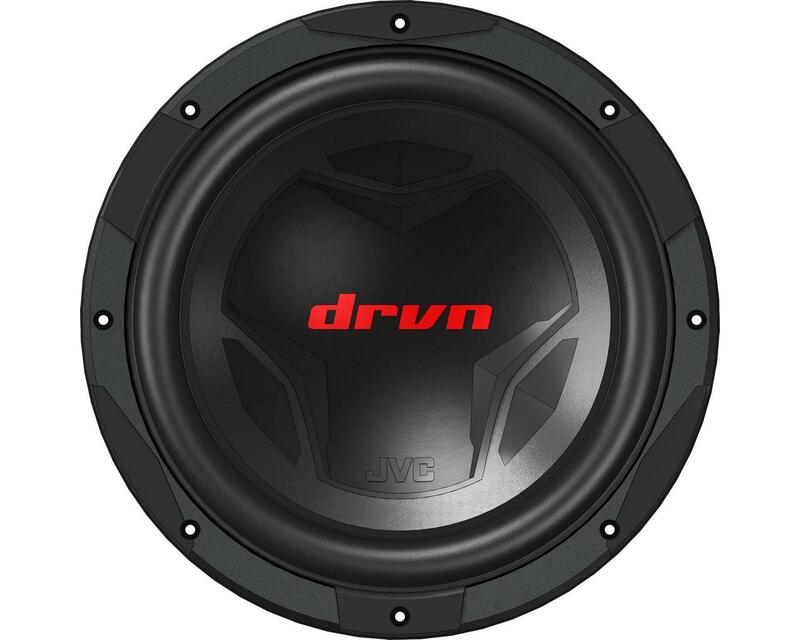 Car subwoofer CS-GD1210 • JVC U.K. 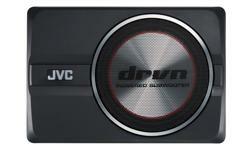 The JVC CS-GD1210 has power handling capacity of 400W RMS to a whopping 1400W at peak. 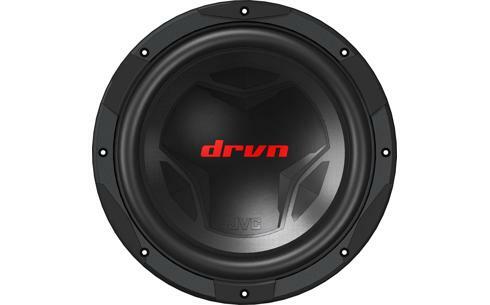 This stylish subwoofer is built with 30cm Dual voice coil to increase the RMS output and sound pressure with a butyl rubber surround to produce strong deep bass. Now you can enjoy every beat in the comfort of your car.